Mark Lyons had 6 warrants out for his arrest. 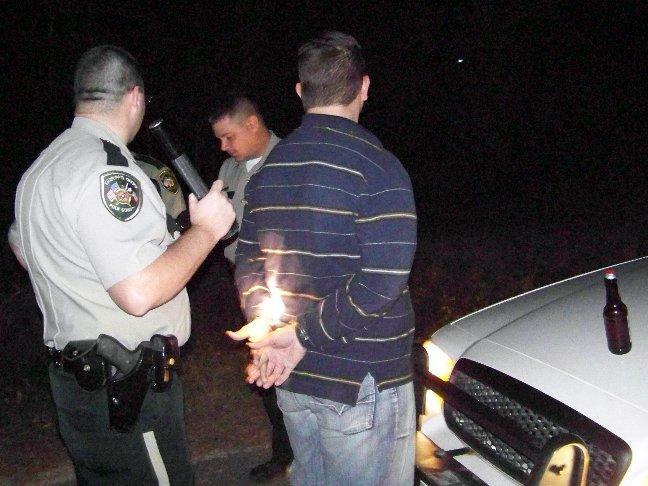 Two Men Arrested in a DWI Situation, LIVINGSTON, November 23, 2008 - At 8:49 pm on November 22, 2008, Polk County Sheriff's Deputy Billy Duke spotted a vehicle in the Scenic Loop area whose driver was doing erratic things (like stop, turn blinker on, stop again, turn blinker on again). 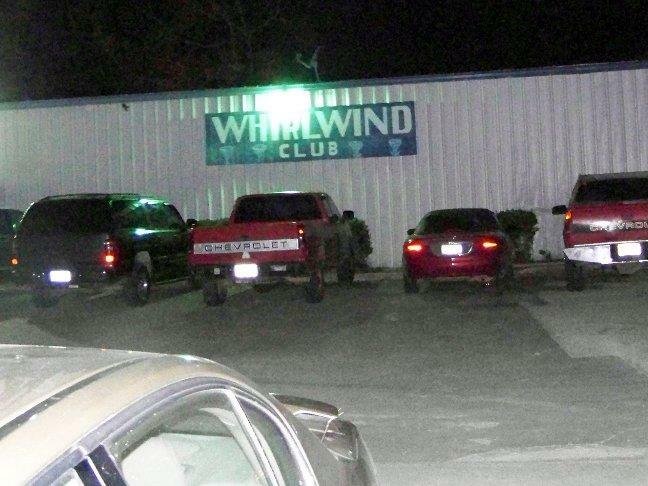 The strange behavior aroused Duke's suspicion and he pulled over a navy blue, 2001, Chevy Blazer at FM-3277 and Harmon right in front of the Whirlwind Club. 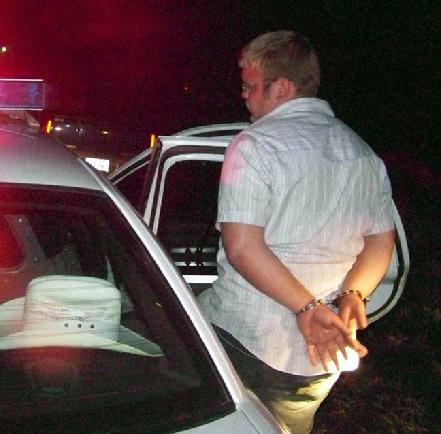 The vehicle was being driven by Justin Hogg, 21 of Livingston who had a passenger, Mark Lyons, 21, also of Livingston. When Duke checked their identification, dispatch was able to notify Duke that Lyons had 6 warrants out for his arrest for among other things, Failure to Appear, Possession, and Driving While Intoxicated. Duke placed Lyons under arrest. Hogg, on the other hand was given a field sobriety test by Duke in which Hogg failed and was placed under arrest for driving while intoxicated and having an open container of beer while driving. 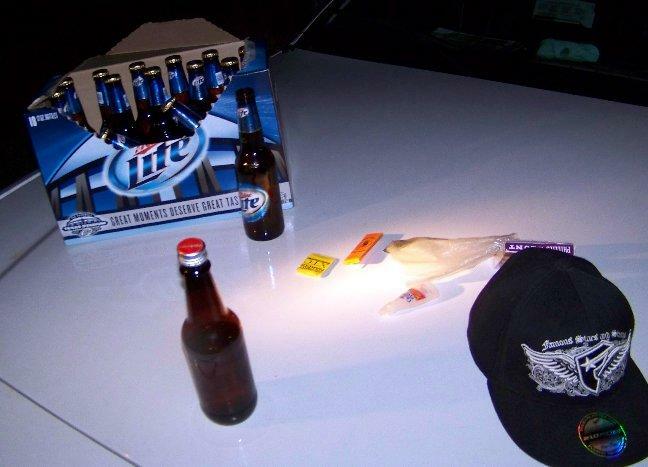 A subsequent search of the vehicle rendered a case of beer, a small amount of marijuana, and drug paraphernalia. Both men were transported to Polk County Jail. 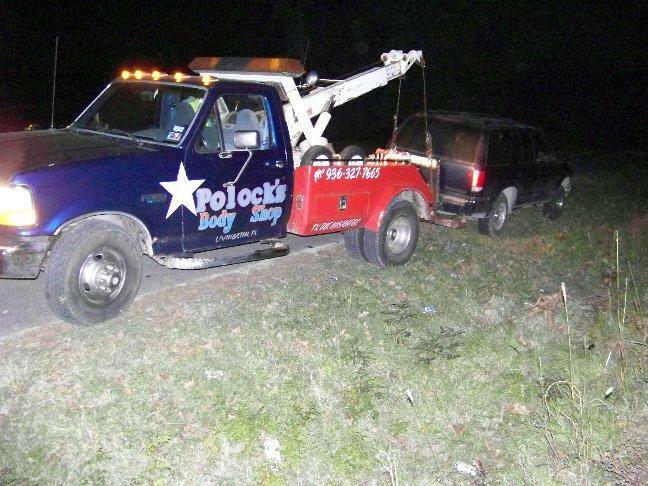 A wrecker from Polock's Wrecker Service was summoned and towed the vehicle from the scene and the vehicle will be stored at Polocks' Body Shop on US-190 East a few miles east of Livingston. 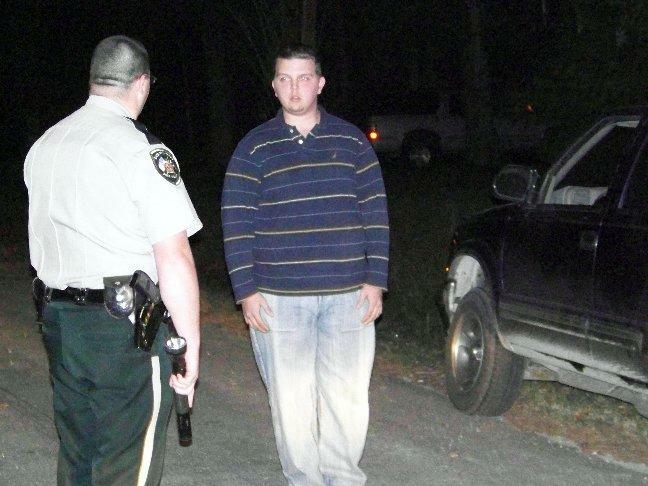 Deputy Billy Duke looks on as Justin Hogg fails a field sobriety test. 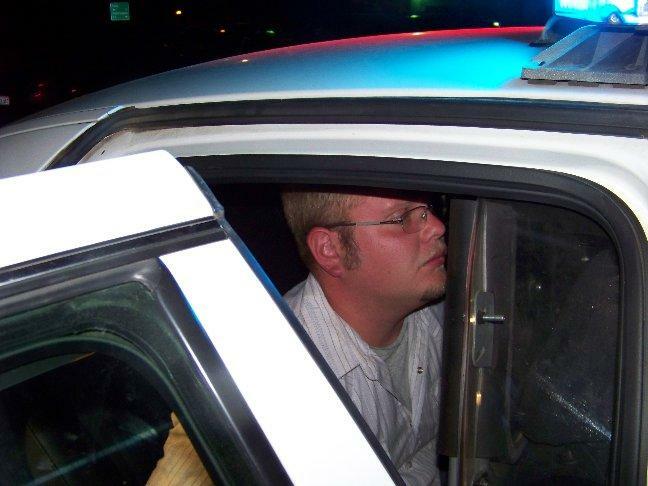 Mark Lyons is loaded into a patrol car.